New Price! 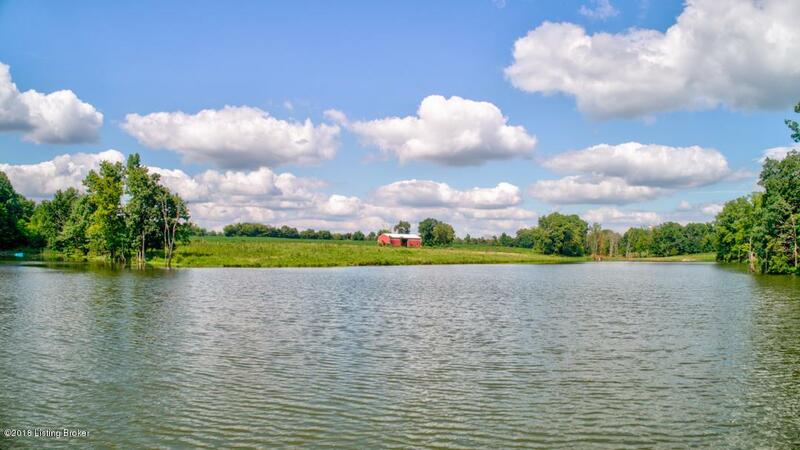 Beautiful Lakefront Property in Pendleton on approximately 20 private acres. 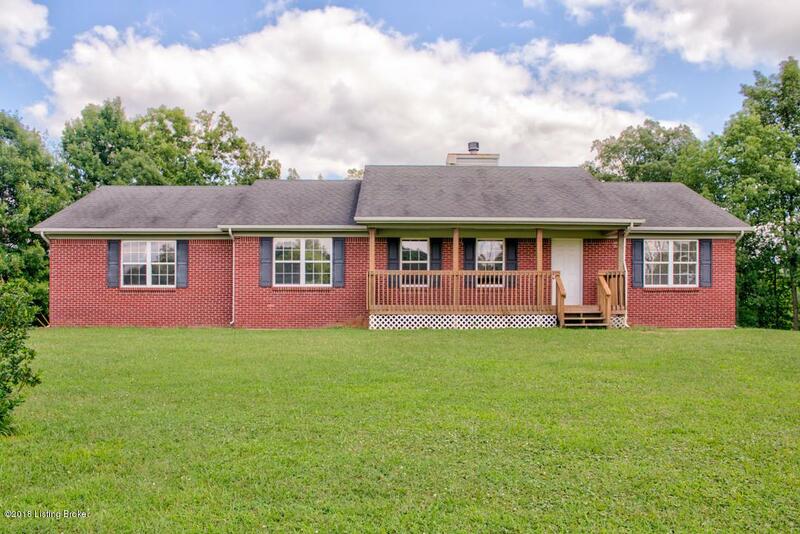 This 3 BR 2 BA Brick Ranch with a Walk Out Basement will not last long! Oversized Vaulted Great Room with Wood Burning fireplace and Dining Area. Split floor plan with First Floor Master Suite. Galley Style Kitchen with room to expand into large Family Room. The Walkout Basement is ready for your touch and finishes. 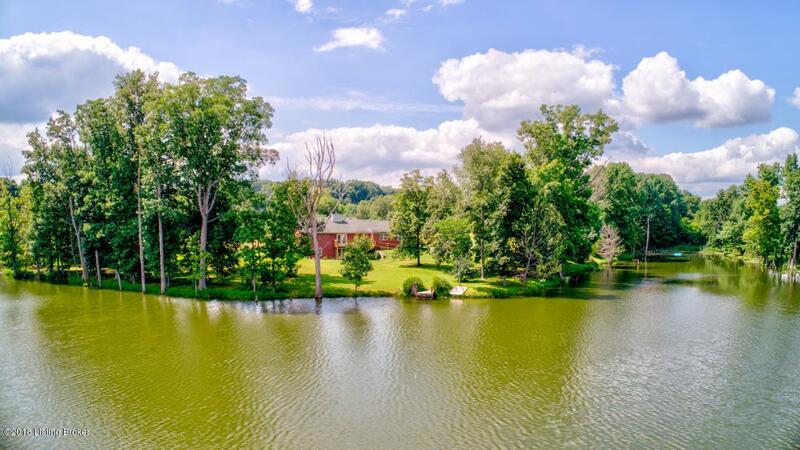 The back of the home overlooks a gorgeous back yard and shared lake. A must see, you won't be disappointed! 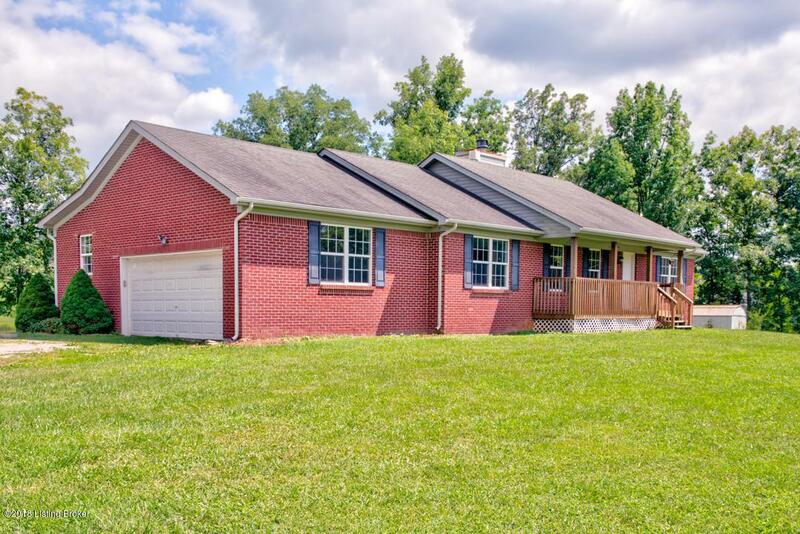 Minutes to I-71, Shopping, Hospitals and Restaurants. Call today for your private showing before it's gone!